Lance Corporal 3/8232 Harry Albert Ingrey, Suffolk Regiment. Born: 14 January 1894, Croydon, Cambridgeshhire. Died: 24 April 1915, aged 21. How died: Killed in Action, no known grave. Mrs Ingrey after Harry's death was confirmed. Oldest surviving son of Henry Ingrey and Emily [Titchmarsh] of 33 [High Street], Croydon, Cambridgeshire. Harry was brother to James (b & d 1889), Susan Eliza (b & d 1891), Katherine Gertrude (b & d 1892), Mary Jane (1897-1986), John James (1899-1918), Joseph (1903-1969), Samuel Victor (1905-1976), and Alice Emily (1908-1909). 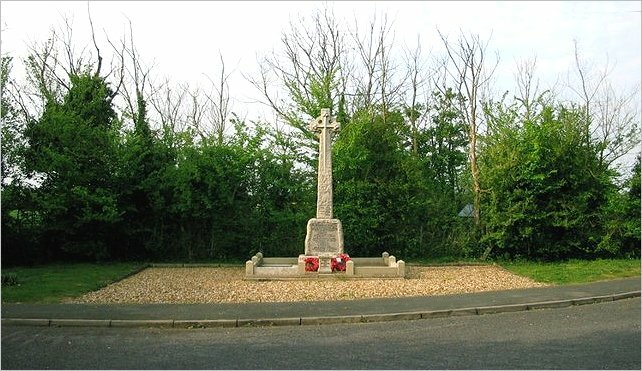 Harry's brother John James (Private 54420, 9th Battalion, Duke of Wellington's West Riding Regiment) was shot at Epehy on 18th September 1918 and died from his wounds the following day (commemorated on the War Memorial for the Parish of Croydon, Cambridgeshire). Note *The Wimpole and Arrington War Memorial gives Harry's rank as Private. Regimental and pension records indicate rank as Lance Corporal. Harry Albert Ingrey also appears on the Roll of Honour on the War Memorial for the Parish of Croydon, Cambridgeshire. In the April 1911 Census, Harry Albert Ingrey is recorded as an enlisted Private in the 3rd Battalion Suffolk Regiment Depot at Bury St Edmunds, Suffolk. 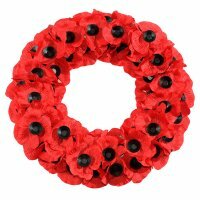 Harry Albert Ingrey was a Lance-corporal in the Special Reserve of the Suffolk Regiment from 1911. The Special Reserve involved part-time service over a period of six years with responsibility to be called-up in the event of a national emergency. The men initially had six months full-time training, with the same pay as a regular soldier, followed by three or four weeks training each year afterwards. The Special Reservists belonged to the 3rd Battalion Suffolk Regiment, at Bury St Edmunds. Harry Ingrey was recorded in the 1911 England census as a 17-year-old private soldier in the Special Reserve of the 3rd Battalion Suffolk Regiment, so he was probably undergoing his initial training in April 1911 when the census was taken. He would have been mobilized at the outbreak of war with the 3rd Battalion Suffolk Regiment which moved to Felixstowe on 9th August 1914. Lance-corporal Ingrey disembarked in France on 14th April 1915 where he would have been part of a draft of reinforcements to the 1st Battalion Suffolk Regiment which had been in France since January 1915 with the 84th Infantry Brigade in the 28th Division, having returned from India. 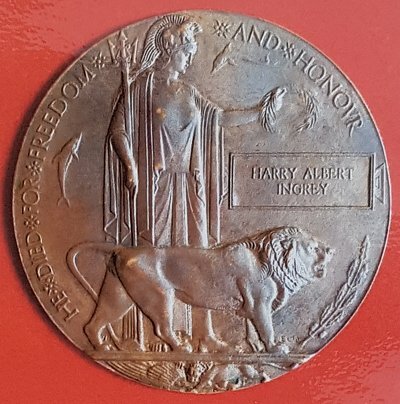 Harry Ingrey was killed in action on April 24th 1915, ten days after he arrived in France, when the 28th Division was engaged in the Second Battle of Ypres which was fought from 22nd April to 25th May 1915. Harry Ingrey has no marked grave and is commemorated on the Menin Gate Memorial at Ypres. He qualified for the 1914-15 Star, the British War Medal and the Victory Medal. Ypres (now Ieper) is a town in the Province of West Flanders. The Memorial is situated at the eastern side of the town on the road to Menin (Menen) and Courtrai (Kortrijk). Each night at 8.00 pm the traffic is stopped at the Menin Gate while members of the local Fire Brigade sound the Last Post in the roadway under the Memorial's arches. 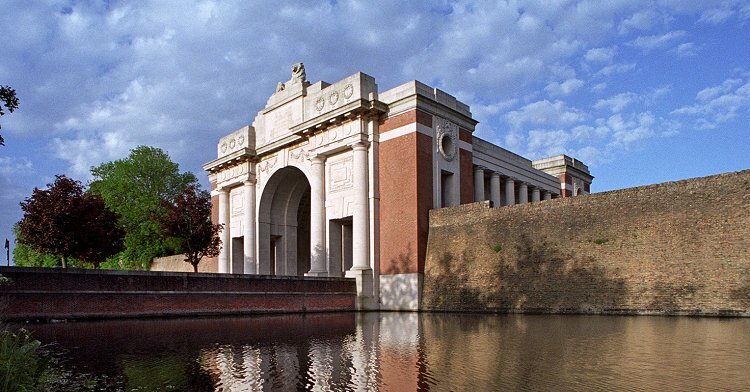 The Ypres (Menin Gate) Memorial bears the names of more than 54,000 officers and men whose graves are not known. The memorial was unveiled by Lord Plumer in July 1927. Harry Albert Ingrey for this page. Page last updated on the 6 February 2019.